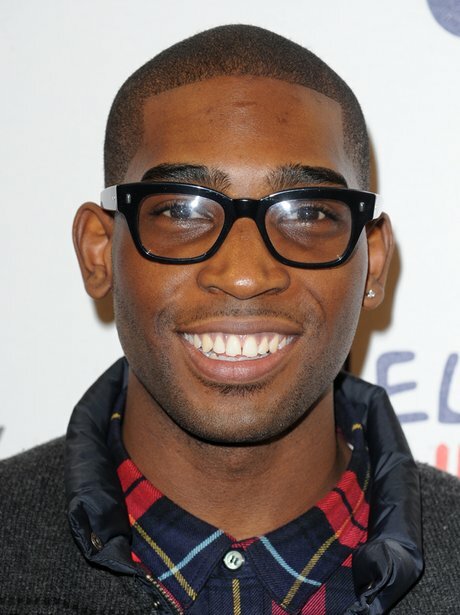 In just two short years Tinie Tempah has become a household name and emerged as one of the hottest UK artists in years. After signing with Parlophone, Tinie went on to top the UK charts with his debut single 'Pass Out', with his album 'Disc-Overy' spawning a massive seven hit singles. With two BRIT Awards, a MOBO Award and a Mercury Prize nomination under his belt already, Tinie is in demand by everyone from Kelly Rowland to Emeli Sande.